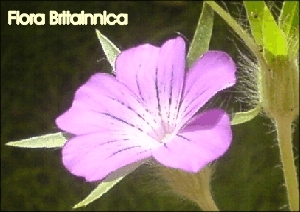 A unique limited edition range of British native flower postcards. 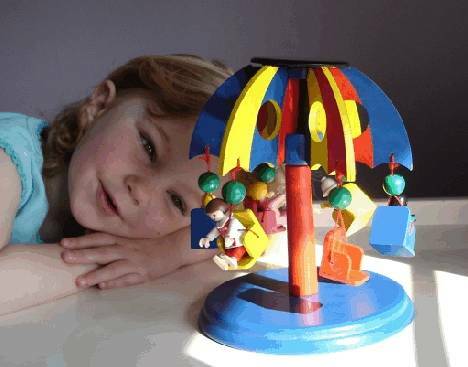 These postcards are not available to buy at any other store in the UK. 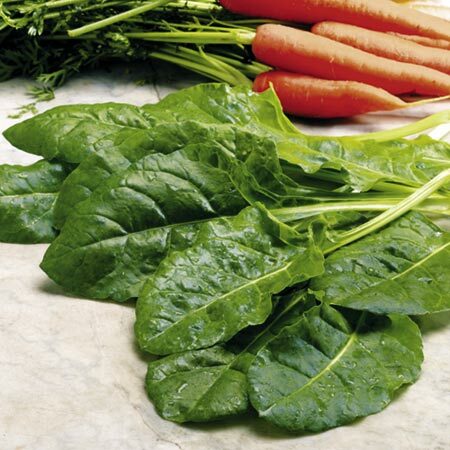 For delivery direct to your door the P&P costs on these products is only 70p. Each set comes with 24 postcards! 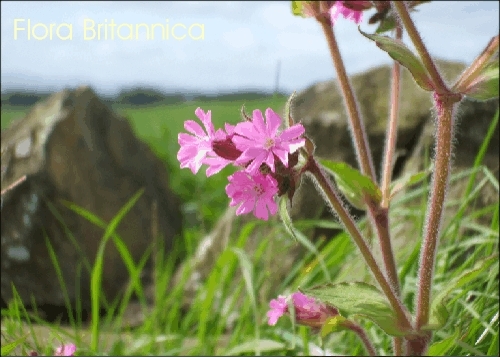 24 Limited edition postcards of British wild flowers. 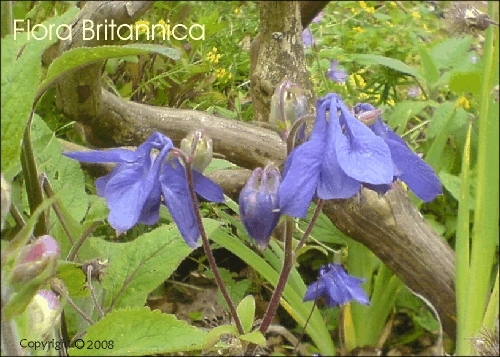 The image on these postcards is of Columbine or Grannies Bonnet a favourite woodland wild flower. 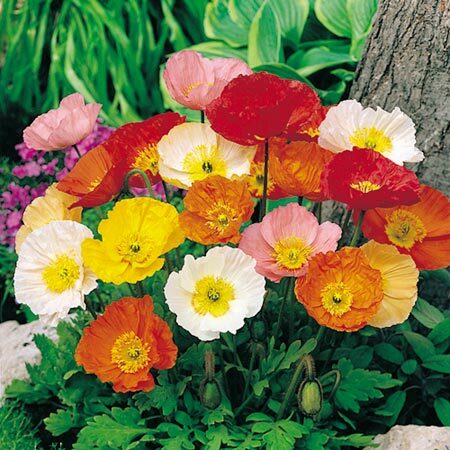 All 24 of the postcards in this set have the same wild flower image. 24 Limited edition postcards of British wild flowers. The Wild flower pictured on these postcards is the corn cockle (Agrostemma githago). All 24 of the postcards in this set have the same Corn cockle image. 24 Limited edition postcards of British wild flowers. 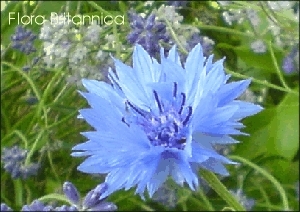 The image on these postcards is of the Summer flowering Cornflower (Centaurea cyanus). All 24 of the postcards in this set have the same wild flower image. 24 Limited edition postcards of British wild flowers. The Wild flower pictured on these postcards is the Cowslip (Primula veris). 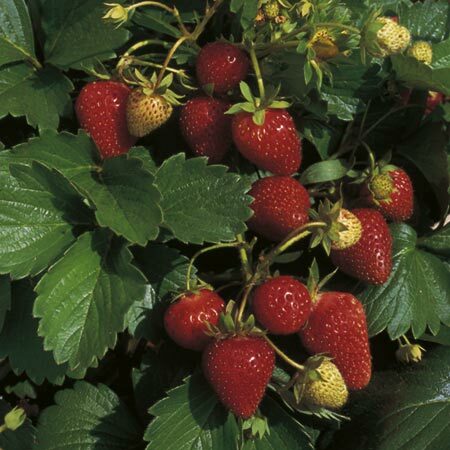 All 24 of the postcards in this set have the same wild flower image. 24 Limited edition postcards of British wild flowers. 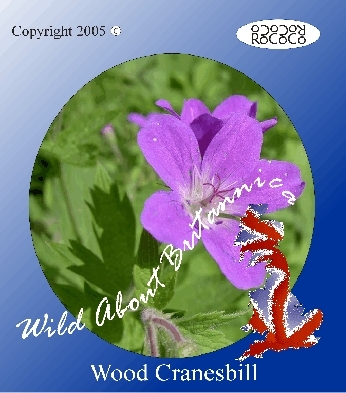 The Wild flower pictured on these postcards is Cranesbill (Geranium sylvaticum). All 24 of the postcards in this set have the same wild flower image. 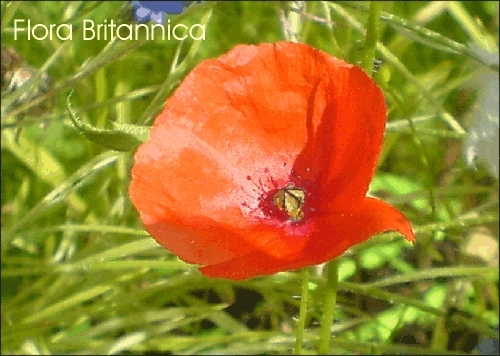 24 Limited edition postcards of British wild flowers. 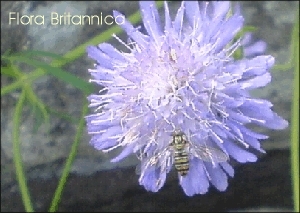 The Wild flower pictured on these postcards is Field Scabious (Knautia arvensis). All 24 of the postcards in this set have the same wild flower image. 24 Limited edition postcards of British wild flowers. 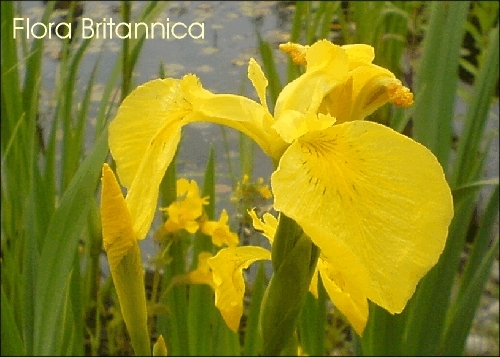 The image on these postcards is of the native flag iris commonly found beside streams and lakes. All 24 of the postcards in this set have the same wild flower image. 24 Limited edition postcards of British wild flowers. 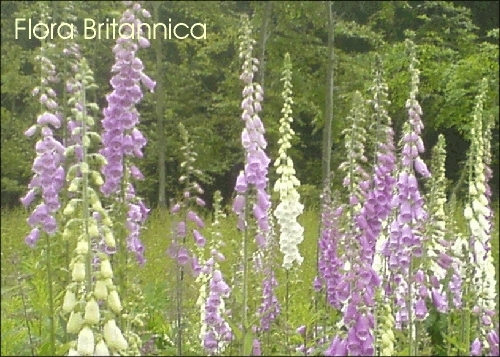 The image on these postcards is of the much loved British wild foxglove. All 24 of the postcards in this set have the same wild flower image. 24 Limited edition postcards of British wild flowers. 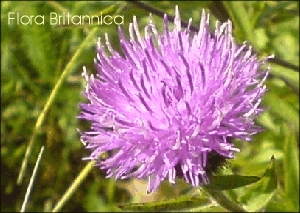 The image on these postcards is of the Summer flowering Greater Knapweed (Centaurea scabiosa). All 24 of the postcards in this set have the same wild flower image. 24 Limited edition postcards of British wild flowers. 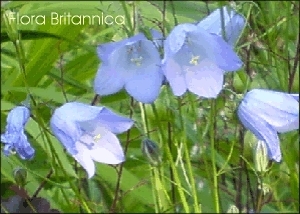 The image on these postcards is of the Harebell or Scottish Bluebell (Campanula rotundifolia). 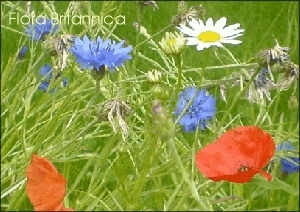 All 24 of the postcards in this set have the same wild flower image.